We are the most active BMW Motorcycle Club in Canada and strictly a volunteer organization, with members dedicated to having fun! 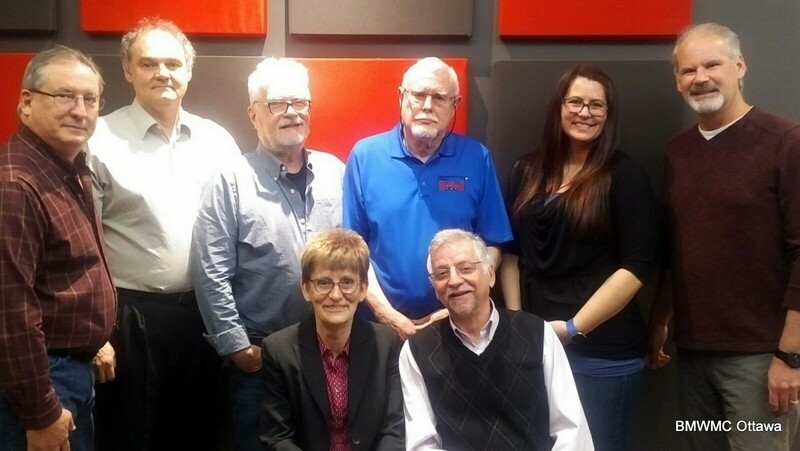 The Board oversees the organization of Riding, Training, and Social events, and manages marketing, communications, and club finances among other duties. • People from Eastern Ontario and Western Quebec.